- Air conditioning, heating and district heating – modern systems of microclimate shaping and heat supply to residwntal, public and industrial buildings. 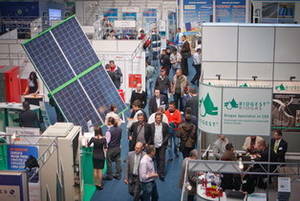 - Air protection – new technologies, monitoring and danger identification. 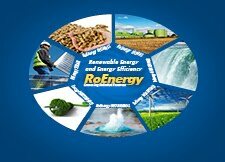 - Renewable energy, geothermal energy, energy from waste sources, solar energy and energy gained from other sources. - New solutions and testing appliances and systems for heating, district heating, heat engineering, air conditioning, sanitary installations and balneotechnology. - Simulation techniques in HVAC. The Conference Closing: 29th June 2014. after breakfast.